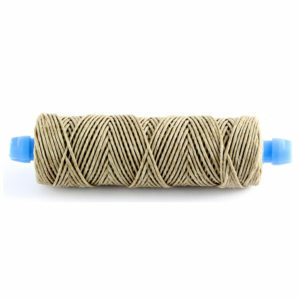 This 0.50mm natural hemp twine is used to tie smaller sized salami, and especially sized for tying salsiccia. 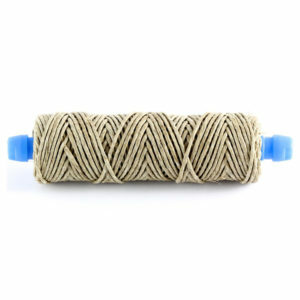 For tying sausage with a continuous knot, or nice linking techniques. 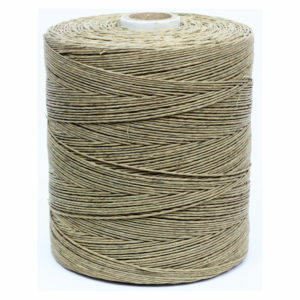 It is very durable, but is not meant for tying larger formats. 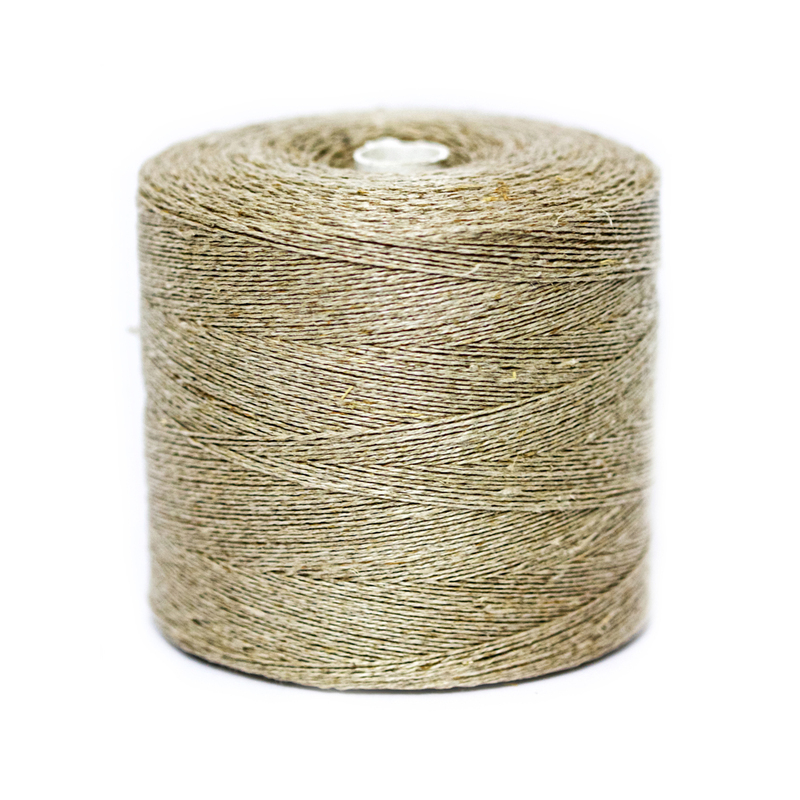 For that we recommend the 1mm or the 1.5mm depending on what product you are making. 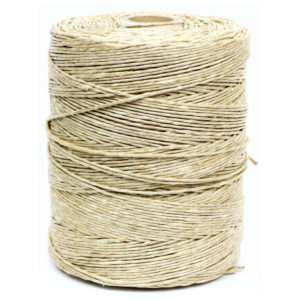 This is also a good twine for tying off the ends of smaller sized single piece salami. 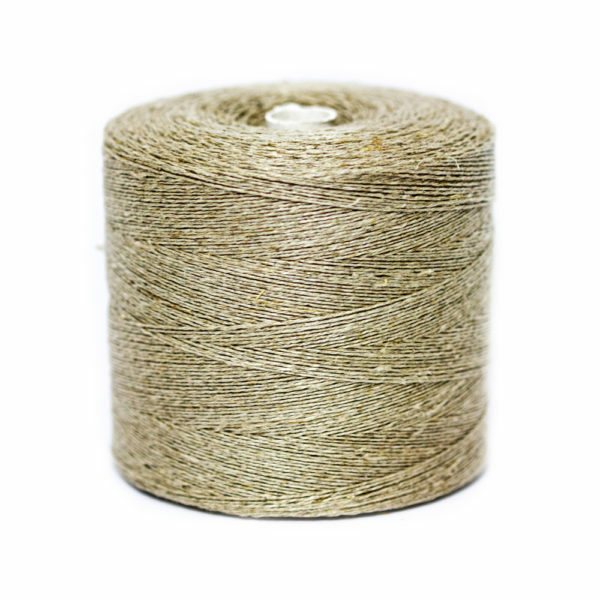 The largest spool manufactured in this size is 500g, as opposed to out other twines which are 1 Kg.